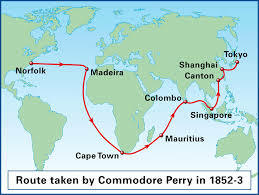 Imagine yourself as a sailor on Perry's first expedition to Japan. You have been brought along to document the trip by keeping a travel log. Your log should include text, images, photographs of key figures and a map indicating the travel of the expedition. 1. 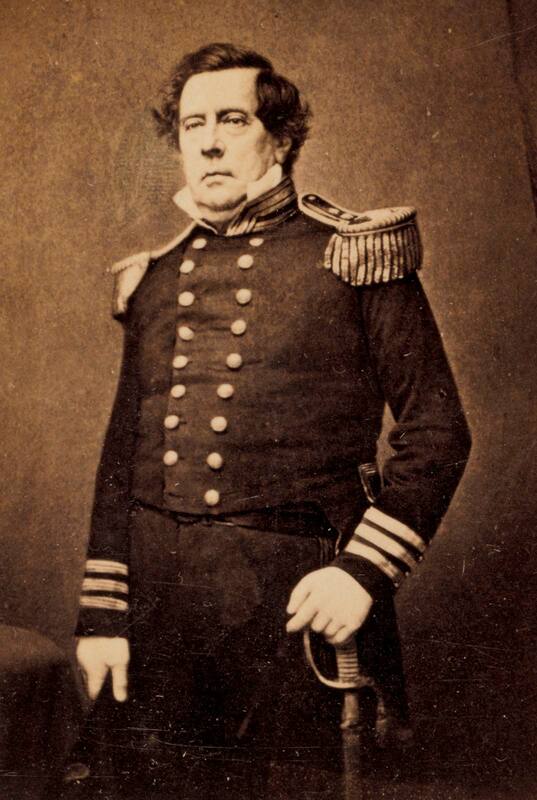 Why did the United States send Commodore Perry and his fleet to Japan? 2. What were some of the important steps in planning the expedition? 3. 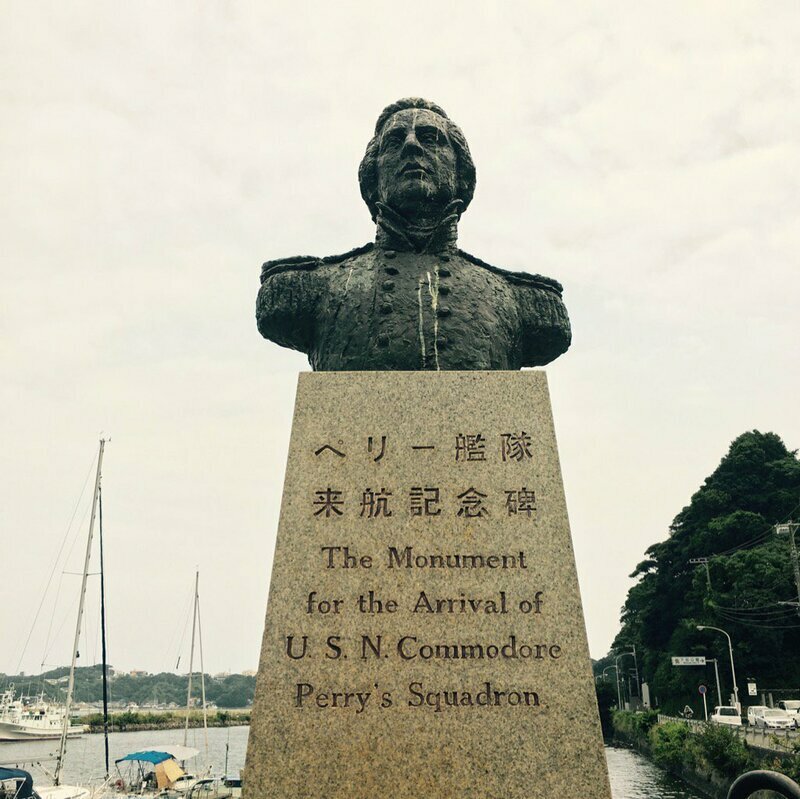 How would American sailors have described Japan on their arrival? 4. 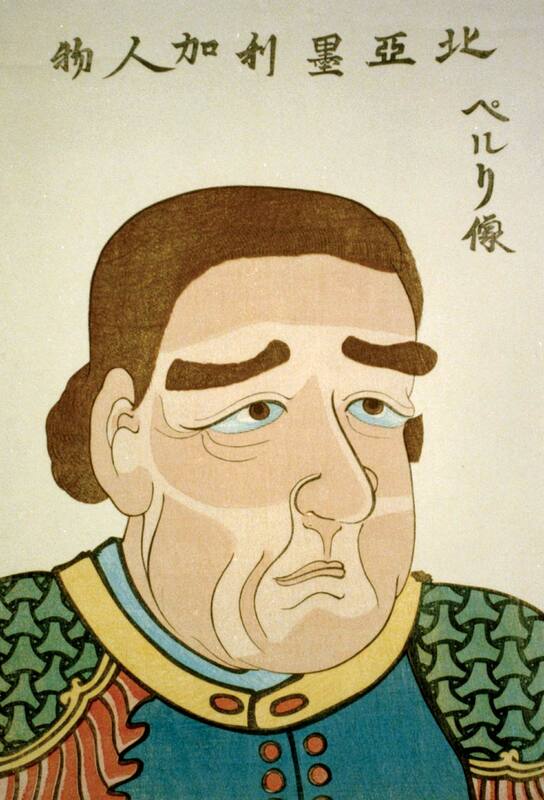 How were the Americans treated by the people in Japan? 5. 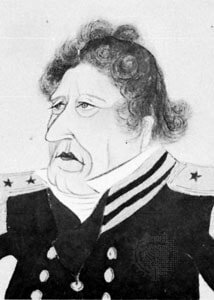 How long did the American fleet stay in Japan? 6. What was the outcome of the trip?